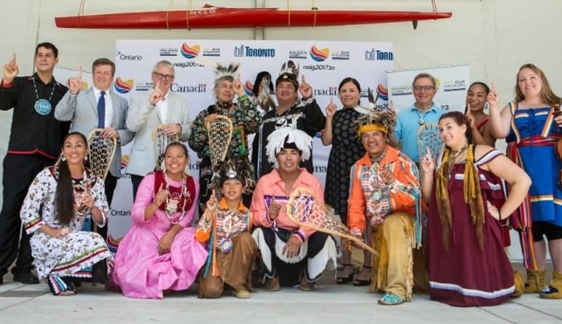 The North American Indigenous Games Council is pleased to announce Toronto, Ontario will have the honour of hosting the 2017 North American Indigenous Games. 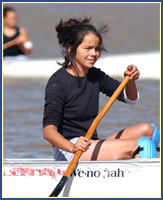 If you are seeking information for the 2017 NAIG, please visit www.aswco.ca. 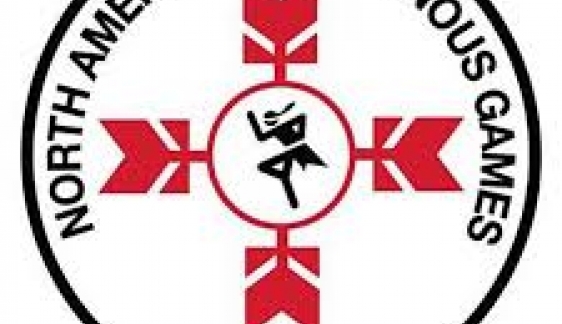 February 28, 2014 The 2014 NAIG Numbers Are In!